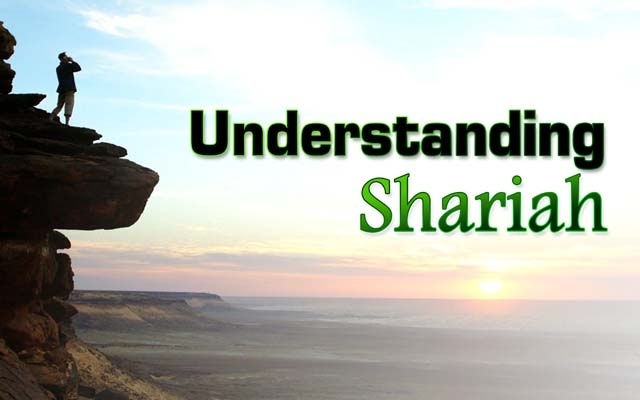 Islamic Law is divine in origin and is based on divine revelation. Being divine in origin, Islamic Law is distinct from human law which is the outcome of customary rules and which can never, with perfect success, produce uniformity of conduct within the field of action to which they apply as do the divine laws with their specified norms of good and bad, virtue and vice. Divine Laws are the standards of right conduct and provide guidance, not only in establishing a well-ordered society, but also in distinguishing between “good” and “evil”. As a well knit system of obligation they safeguard the rights of all, and as the product of divine wisdom which alone knows what is absolute good, they ensure the welfare of the entire humanity. The peculiarity of Divine Law is that it is eternal and immutable and yet contains principles broad enough to meet the growing needs of society. In contradistinction to this, human laws are based on human reason which is liable to err. Further, they are made according to the needs of society and to sub-serve its interest, hence they change with the change in society. They depend for their existence on the vagaries of public opinion or upon the whims and fancies of a ruling monarch and, as such, cannot represent that unity of divine law which results in the uniformity of society. I don’t know how to thank My Creator, for He keeps increasing my knowledge on this subject and today, Alhamdulillah Summa Alhamdulillah I continue my Friday Sermon, on the remedies for the diseases of the heart, and I start first of all with how to guard one’s heart against the attack of the Satan (Shaytan). Shaytan creates doubts in the heart, therefore believing men should distant these doubts with the Zikr (remembrance) of Allah Ta’ala. They should not pay any attention to these doubts and distractions. Doubts and distractions are the talks of the Satan which he instills in the hearts of the believers. All my Rodriguan brothers and sisters who are present here, Assalamoualaikum Warahmatullah Wabarakaatuhu. I wish to first of all thank you for your presence, and today verily is a historical date: 07 November 2014. We are performing our Friday Sermon in Oyster Bay here in Rodrigues. And like you all know, my stay here in Rodrigues is for the purpose of seeking a place and also for the construction of our Mosque. And by the grace of Allah, a place has been found, and the construction of the mosque is in progress, but there is also the fact that our opponents of the different religions and from the different sects in Islam are putting obstacles in our works, creating problems so that the construction work of our Jamaat Ul Sahih Al Islam mosque here in Rodrigues is stopped. It is unfortunate that after doing the necessities for the construction the authorities then reacted differently. It is unfortunate that despite our arrival in Rodrigues, with all the procedures done with the authorities so that we may go forward with the construction project of the mosque and our Mission House here, and to make our Jamaat function and also to have our centre, whereby our brothers and sisters can have a good place for them to perform their Jummah, their programmes and prayers in congregation regularly (therefore there are problems cropping up because of the plans of our opponents). Another thing I have noticed. When I came here the last time, that is, some months back, I saw the enthusiasm, with the new members etc. But this time around, with this humble self’s presence in Rodrigues, I understood what evil strategies our opponents are using to stop us from propagating the unicity of Allah, to stop our progress. They are making their best in this direction. Therefore those new members who were still weak in faith, whose faith had not had an opportunity to be reinforced in the correct way – and that is why also we need a centre so that someone does this work, to give spiritual education to our members – therefore, the scheming people have seized these opportunities (to brainwash the new members) and unfortunately there are among them people who have left the Jamaat Ul Sahih Al Islam. We have to be frank (reveal the truth). By the reports that we received they have come to know what kind of bad works the opposition have made to influence those people who had left the Jamaat. I need to stress that I am not talking of only one group of people, but this is the work of many who have participated to remove these people from the Jamaat Ul Sahih Al Islam, and we can say also from Islam altogether. Therefore, when I analyse all that has transpired in Rodrigues (everything has changed). I used to know Rodrigues well, how its inhabitants were nice, and used to love listening to religious speeches. It was in 1993 that I came to Rodrigues for the first time, and this continued till the year 2000. Rodrigues was a very quiet place (island). There used to be no fear to stay here. You could leave the house peacefully, leave the door open and nobody would enter to steal. We did not also hear about crimes and violence. “I believe that subordinate prophets will continue to arise in Islam when mankind strays from the path of righteousness and needs divine revelation. It is necessary that, as the pattern of human life develops, mankind should have a living example set before them of a life utterly pure and devoted to the service of God and man”. 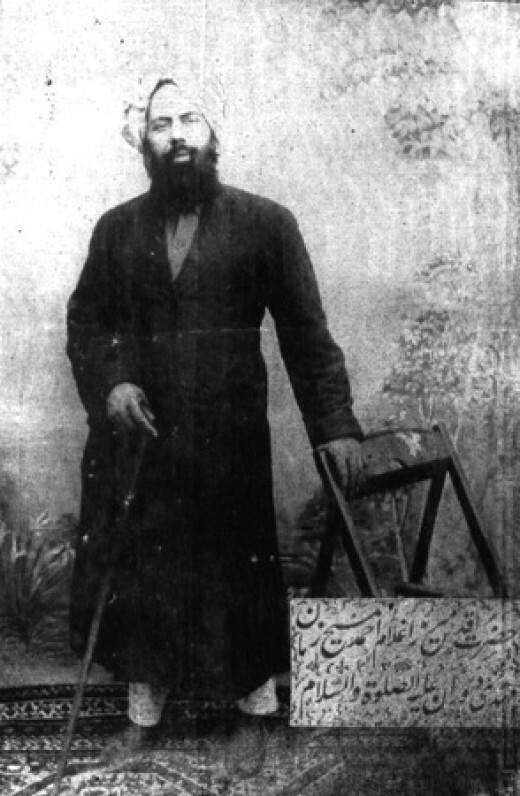 Sir Muhammad Zafrullah Khan Sahib (ra) (1893-1985), arguably one of the greatest public figures to have emerged among the followers and disciples of the Promised Massih Hadhrat Ahmad (as), stated these ringing words in a context where he was explaining his inner most spiritual convictions and beliefs as a devout Muslim. 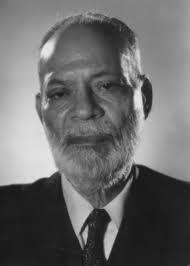 In the 1950’s, the US radio service CBS invited Sir Zafrullah Khan Sahib, who at that time was the Foreign Minister of Pakistan with a formidable reputation of being a preeminent leader-statesman of the Muslim world, to deliver this address in the series on “This, I believe”. This speech was rebroadcast almost sixty years later on The Bob Edwards Show on July 23, 2010 and is now publically available on You Tube and also in Ahmadi media networks. This special speech of Sir Muhammad Zafrullah Khan (ra) is a public testimonial of his deeply held spiritual convictions and as such, it beautifully captures the sum and substance of the faith that the Promised Massih (as) had taught all his life and left behind as his spiritual legacy for all his followers and disciples. All members of the Jamaat-e-Ahmadiyya need to ruminate and profoundly ponder over the ringing words of this great ambassador of the Ahmadiyya community. For the benefit of our Ahmadi readers, many of whom have been misguided by their current leaders and scholars with the notion that “Ummati-Nubuwwat’ in Islam has been replaced by a system of man-elected man or ‘Khilafat-e-Ahmadiyya’, we reproduce below the transcript text and audio of the Speech. “Oh mankind! 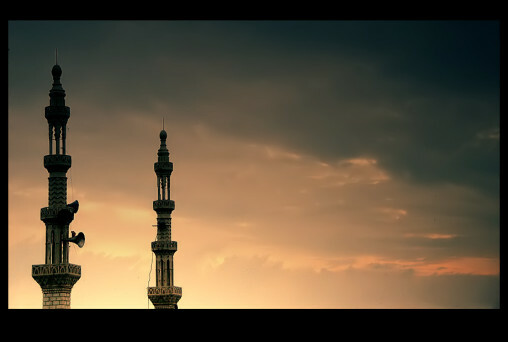 There has come unto you an exhortation from your Lord, a balm for that which is in the breasts, a guidance and a mercy for believers.” (10: 58). Alhamdulillah, Summa Alhamdulillah, My Rab (Lord, Allah) has given me this opportunity in my Friday Sermon of today to explain the remedies for diseases of the heart (7th Part: “The Heart”). Note that cure and remedies of the diseased hearts lie only in obedience to the Quran and in pure and perfect Iman (faith); you can analyse and try to understand that Allah the Exalted says in the verse of Chapter Yunus which I have recited in the beginning of my sermon after Surah Al-Fatiha. 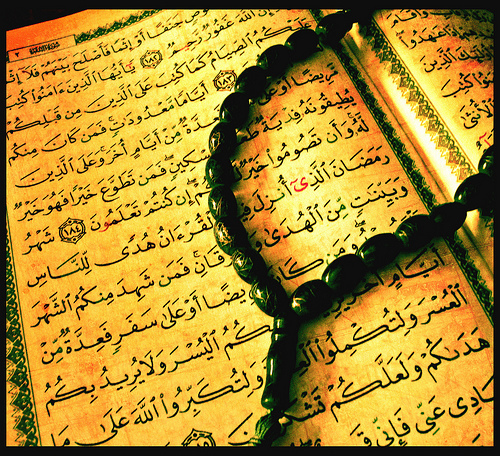 The Quran is a cure for that ignorance of the heart. Ignorance is a much more fatal disease to the heart in comparison to sicknesses of the body. Diseases of the heart are bad character, evil beliefs, destructive and ignorant customs, etc. The Quran is a salutary healer of all these diseases, for it embraces, advices, admonishes, gives warnings, encouragement, etc. Thus, the cure and healer for the disease of the heart is the Quran. My Sermon will be on the Islamic month; especially the 10th of Muharram, the first month of the Islamic Calendar which is the Yaum-e-Ashura. 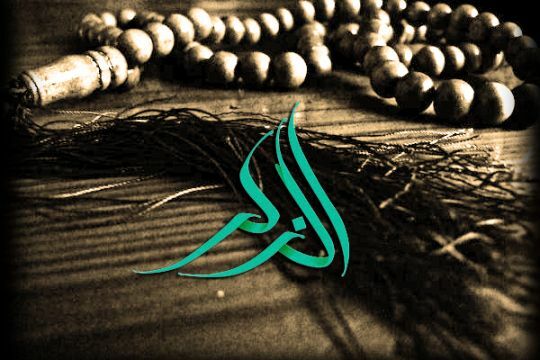 It is an historical date and deeply memorable in Islam whereby lots of events, in addition to the one at Karbala, took place in the past, and also whereby other events will take place in the future. It is a day which is full of the blessings and on this day, Allah accepts and fulfils prayers made with sincerity. It is recommended to obtain a fast on this day and also one on either the eve or the next day of the Ashura. On the day of Ashura, perform Ghusl (a complete bath); trim your nails, put on clean clothes and enable yourself to enter a state of Ibaadat (worship of Allah). 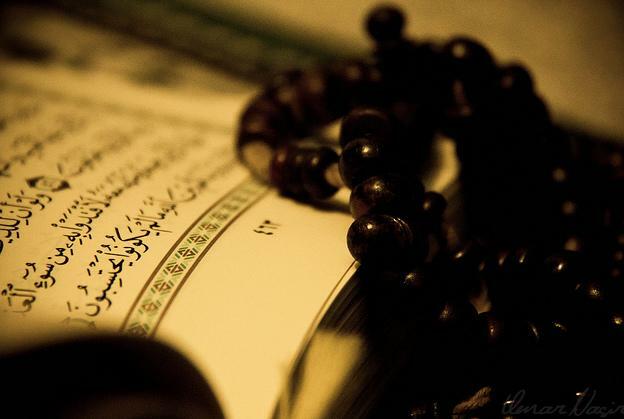 On this day, besides the obligatory prayers, do some recitations of the Holy Quran, then read two cycles of voluntary prayers by reciting in each cycle after the Surah Al-Fatiha, ten times the Surah Al-Ikhlaas (Qul Huwallaaho Ahad…); After the prayer, read one time the Verse of the Throne (Ayatul Qursi) and nine times the Darood Ibrahim (which we read daily in our Salaat); afterwards ask of Allah whatever you want (which is permissible in the eyes of Allah). Invoke Him with sincerity! It is also highly recommended on this day to perform other forms of worship to seek the pleasure of Allah, for example: to help the needy people in any way, to feed the poor, give away Sadqua (charity), etc. The 10th of Muharram will always remain engraved in the mind of each and every Muslim so that they may always remember the drastic days which befell upon Hazrat Imam Hussein. Before I expound on his life and his martyrdom, I will give a brief of what happened before he was martyred. Alhamdulillah Summa Alhamdulillah, Allah (swt) has chosen and given preference to certain days and times that are special and sacred in our religion. As many of you may know by now, the sacred month of Muharram (which begins the new Islamic year and which has been named “the month of Allah” by the Holy Prophet Muhammad (pbuh) – reported by Muslim), has started last Sunday 26 October 2014. 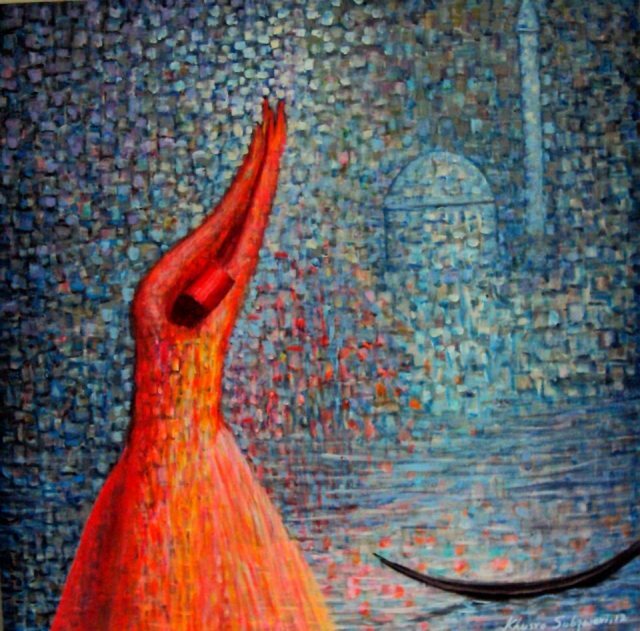 We have thus entered the year 1436 Hijri, and today is the 06 Muharram 1436 Hijri. 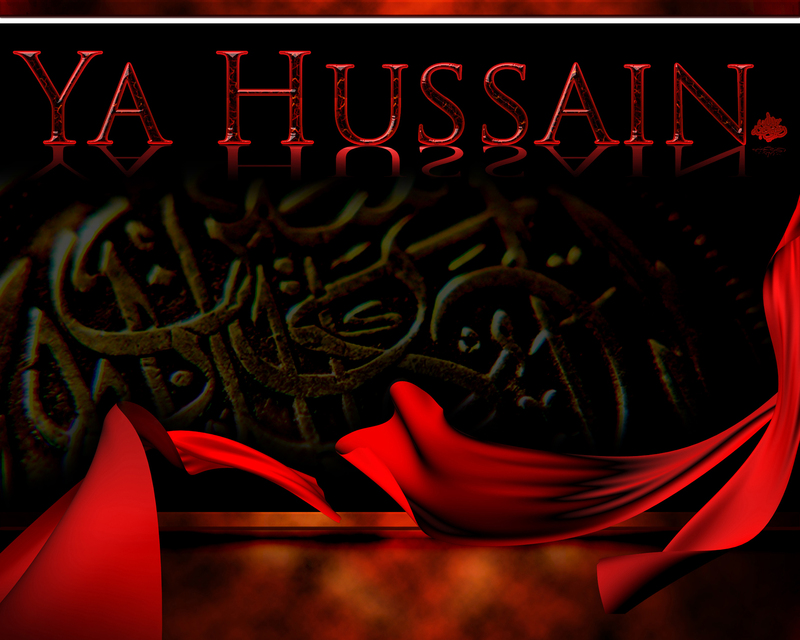 Muharram is the first month of the Islamic Calendar and it is during this month itself (the tenth of Muharram) that Imam Hussein and his companions have been martyred at the hands of Yazid and his soldiers. Thus, the month of Muharram, year 61 after Hijra, hearts clashed; some were for the sanctity of Islam whereas the others were against the very spirit of Islam. 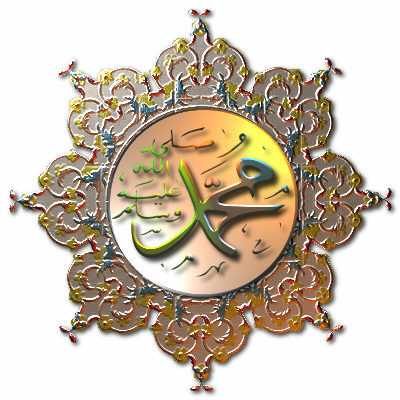 They pierced the heart of the tree of Islam and cut to pieces its exquisite fruits. They tried to extinguish the Light of Allah through all means at their disposal, but Allah persisted to render manifest His Light. On this note, by the grace and help of my Rab I continue my Friday Sermon (Part 6) for today on the same subject (The Heart), on how it is important to keep our heart clean, white, and pure; such purification with a lot of repentance so that no dot of hatred stay in the heart, so that another Yazid may not see daylight. It is only after that kind of purification that we can set up our motto: “Love For All, Hatred For None” like true believers, in such a way where there is no hypocrisy, no show in our heart. You can make thousands and thousands of signboards, stickers, t-shirts print of “Love For All, Hatred For None” but if this is only for show, if only the outside look matters to you, only to beautify the signboards, t-shirt, stickers while at the same time you have a lot of hatred in your heart, and are applying boycott against your Muslims brothers and sisters therefore this is purely hypocrisy and the manifestation of an ill heart. “Our Lord! Cause not our hearts to stray after You have guided us and bestow upon us mercy from Your Presence. Indeed, You are the Bestower.” (3: 9).